Chores are necessary part and parcel of growing up. Successful parenting involves a chore chart that is followed diligently. Assuming chores and duties in the house has been shown to be a positive factor in a normal life functioning individual. That is, children who have taken on chores and duties from a youth consistently do better at mental tasks used in most jobs. Giving a child responsibility shapes him or her for their future. It prepares them for the ultimate test – when their parents leave them as they must one day – will the child be able to take care of himself? It is absolutely required training for kids as young as 10 years old, and for adolescents. Adolescents respond very favourably towards being given responsibilities. In general, adolescents have very high levels of energy and that energy needs channelization in a positive way, otherwise their own energy levels and intelligence can lead them to indulge in self-destructive dissipative activities. We shall list out possible chores for kids from childhood and to maturity. Tidy up the house after themselves. Wash and fold their own clothes – children 10 years onwards can iron as well. 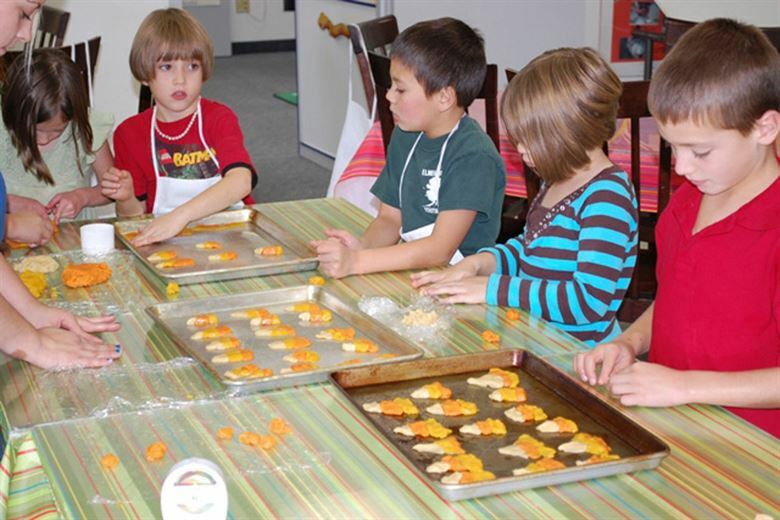 Elementary cooking for the family or for family. Making tea and coffee when guests arrive. Doing shopping at a local store. Taking care of a pet. Taking care of a pet in particular is a very effective way to instil care for others in a young child. The child can be shown that the pet is his own responsibility, and so, he must do everything for it. For a dog, that would include taking it for walks, cleaning up after it, brushing its coat, giving them baths and, of course, feeding them. Not only will the child learn how to care for others, but he will enjoy the activity as well. Part-time jobs are often the best way to go. The added thrill of earning extra money is beneficial to their future prospects of being financially independent. It also teaches the values of hard work and discipline, which will be critical for their future college and professional life. It doesn’t hurt for the family to have some extra income either. The most responsible kids turn out to be the most responsible adults – in general. Discipline is not a magic tool or quality which you acquire magically. It has to be built up through a lifetime of good habits and knowing how to manage yourself, especially your time. Taking care of their parents/grandparents when necessary. The last chore may be a surprise, but a child becomes mature when he understands that his parents are also very human people who have needs as well. This is the best indicator that your child is now an adult – when he starts taking care of you. Feeling needed can actually be a positive experience that can have beneficial effects on their personality and their character. When a child starts to do chores, he understands that being responsible for something means being accountable to others for things that he has to do. There is no better way to prepare them for the future needs in life. So often you see children who have been so busy studying that they end up being absent-minded professors, incapable of even the smallest tasks like ironing their own clothes. It is so much healthier for a child to grow up aware of those around him and the things that he will be expected to do as an adult. Previous PostTeaching Kids About Money In A Fun, Engaging WayNext PostThe middle child syndrome is very real, some argue. What does science say?